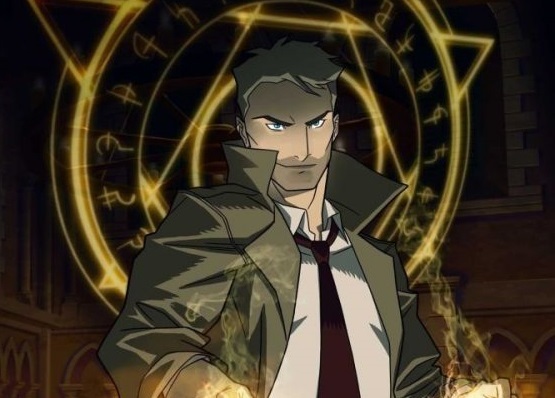 Even though NBC’s take on Constantine was troubled, it gained strength and is one of those series deemed gone just a little too soon. I won’t say it hit its stride, but it could have if it had more than 13 episodes. 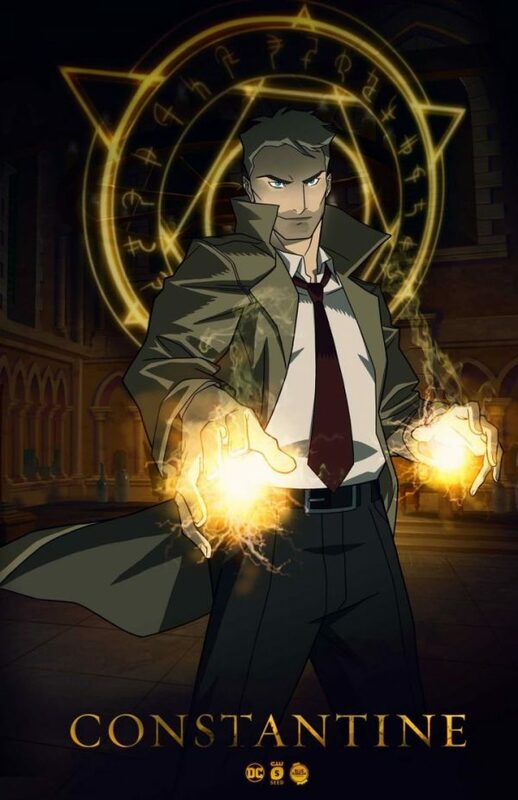 As John Constantine, star Matt Ryan brought the character as much to life as could be, reprising the role (in continuity) on Arrow and voicing the character for the upcoming DC Universe animated film, Justice League Dark. And now, he’s doing both simultaneously on the CW Seed, which is the network’s online service that currently also hosts an animated Vixen, with guest-appearances by Green Arrow and The Flash. This means that Ryan — who has taken a personal ownership of the character with the enthusiasm that Stephen Amell does of Oliver Queen/Green Arrow — may be far from done as the character currently appearing in DC Comics as The Hellblazer. As Vixen transitioned from CW Seed to guesting on Arrow, and then having her grandmother become a regular on DC’s Legends of Tomorrow, it’s likely to be sooner than later that Ryan will don the trenchcoat for real once more. With The Flash so steeped in comic book villains, and obsessed with time travel, isn’t it high time that Abra Kadabra showed up? Maybe “scientific” magic needs to face down against the real thing, with a slightly (CW) seedy Constantine showing Barry Allen a thing or two. Geoff Johns recently teased more TV series from DC; maybe it’s time to bring back the idea of Titans or, heck, let’s dream — the Legion of Superheroes. For now, though, it’s enough to get Constantine back. As his short-lived series teased, this also opens the door for The Spectre. I for one am willing to glue my broadcast television dial to the CW.